My name is Mike Ervin. I spent a 21 year career in research and product development dealing with those issues. And more recently 14 years of focused experience in helping small business people with dealing with them. 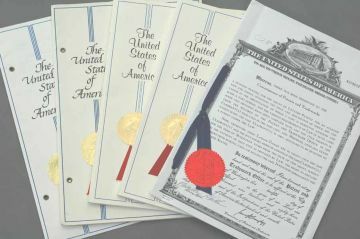 Most of that experience has been in the US Patent Office, but quite a bit has been in the European Patent Office and other patent offices around the world. In Awe of Major inventions. There is something fascinating in looking at inventors and inventions. Whether they are modern inventions or ancient inventions, inventions have changed the direction of everthing.